As people still seem confused: to fix Substrate on iOS 8.3, @taig_jailbreak (not me) will update the jailbreak kernel patch (not Substrate). After much anticipation, the first batch of Apple Watch orders began arriving to customers today. In this how-to article, we will discuss how to setup the Apple Watch and pair it with your iPhone. With Apple’s release of iOS 8.3 and OS X 10.10.3, there are now over 300 new emojis including diversity options. 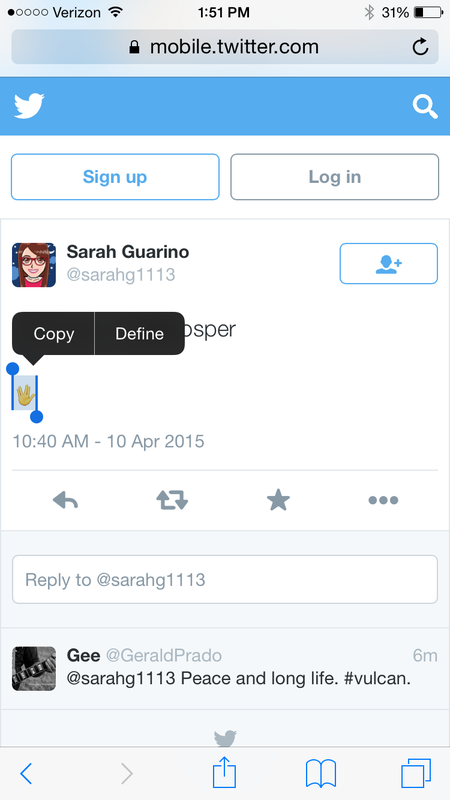 Apple uses the unicode emoji set, which includes Spock’s Vulcan salute. However, Apple hasn’t added the Vulcan salute — or “raised hand with fingers separated between the ring and the middle finger” symbol as it’s officially named — to the emoji keyboard, so you cannot type it without creating a workaround. 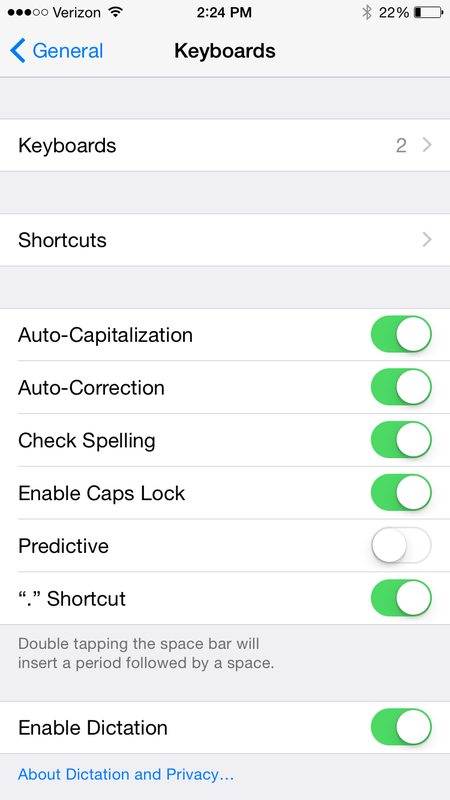 There is a trick, however, that can be done by creating a keyboard shortcut. Open up this tweet on your iOS device. Then you are going to copy the emoticon by tapping and holding on it. Then press Copy. 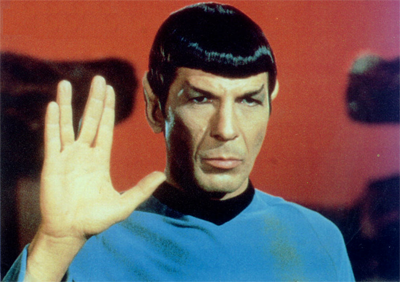 Since we copied Vulcan salute emoji, we can now create the text shortcut. Open up Settings, and then select General. Scroll down and select Keyboard. Apple started allowing local businesses to add or manage their listing in Apple Maps back in October of last year, but this had to be done through the Maps Connect web service. As of today, it can be done directly through the Apple Maps app on an iOS device running the latest iOS 8.3. To claim your business, search for it in the app, tap the Info icon, select Report a problem and then select Claim this business at the bottom of the screen. Businesses in selected other countries can still claim their business through Maps Connect, which was expanded from the US to Australia, New Zealand, Ireland, Singapore and the UK in January; to Canada, France and Germany in February; and to Italy, Switzerland and Mexico in March. 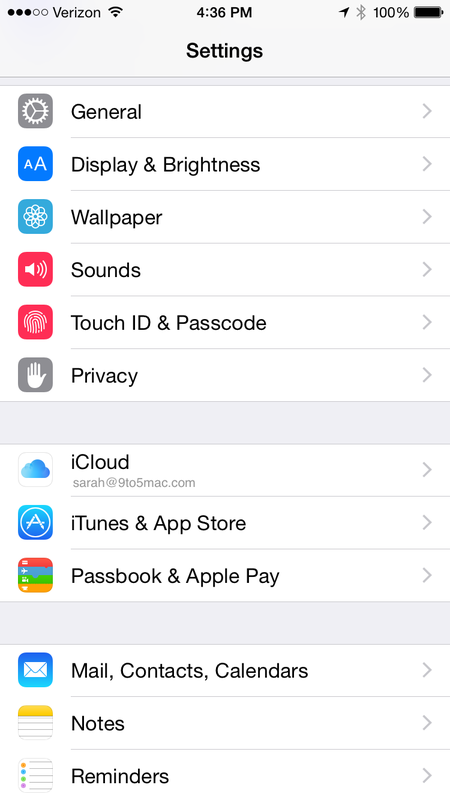 Following the release of OS X 10.10.3 to the public, Apple has also released iOS 8.3 for iPhone, iPad and iPod touch. The update, which has been in beta for several months, brings over 300 new emojis (including diversity options) as well as a new keyboard for inputting the symbols. The new keyboard features a scrolling UI, rather than the old page metaphor, to better accommodate the wider range of emojis available in the update. iOS 8.3 also includes a whole host of new Siri languages, so more international users can benefit from Apple’s virtual personal assistant. The update adds Siri in Russian, Danish, Dutch, Thai, Swedish, Turkish and Portuguese. 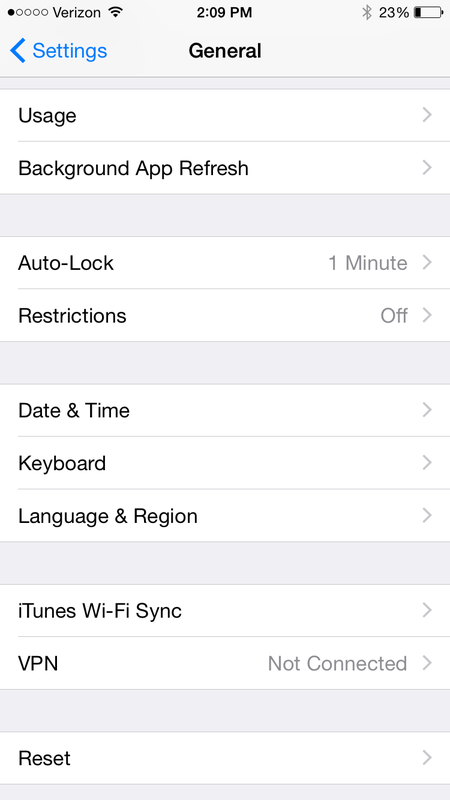 Siri’s voice has also been tweaked in this update.